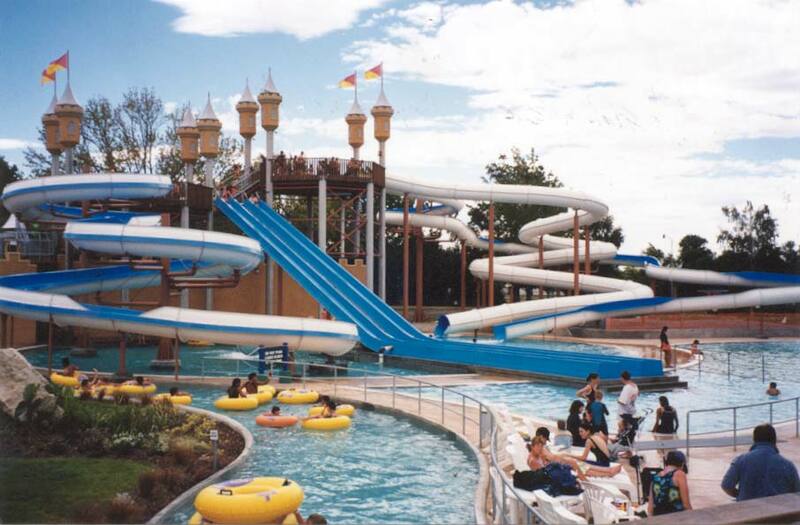 The Composite Group manufactures slide components & balance tanks for the hydro-slide industry. We work with engineers and architects in order to meet their clients design brief. 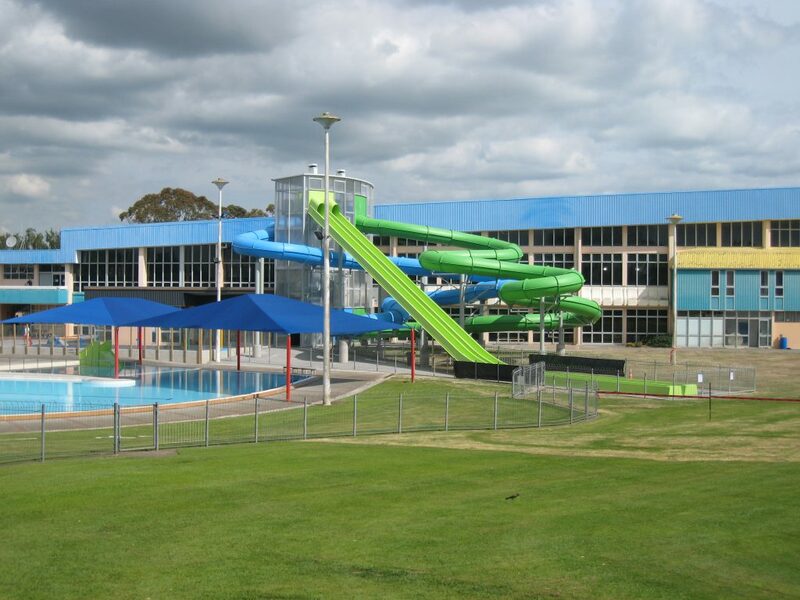 We supply both open and tube slides featuring a bolted system with joint filler which is the global standard for best practice hydroslide assembly. This makes for a smooth seamless riding surface which is proven to be the strongest and safest. Our hydro-slide tube products & Balance Tanks are offered to councils, engineers, architects and construction firms to design hydro-slides suitable for the local community, the site and the project’s budget.